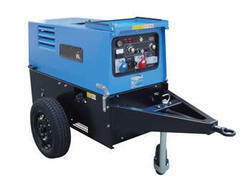 Our product range includes a wide range of motor generator set, dc portable welding generator, welding generator and dc portable welding generator with auxiliary supply. 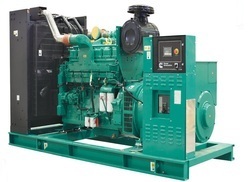 Product description: Our offered Motor Generator Set is widely popular among clients for its durability and high performance. 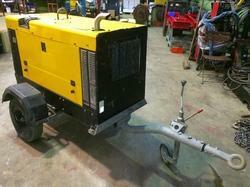 We offer these motor generator set in several technical specification as per the requirements of clients. 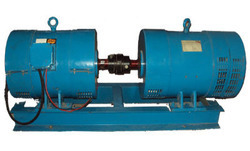 Our engineers developed these motor generator set according to the global market parameters for removing the flawlessness. 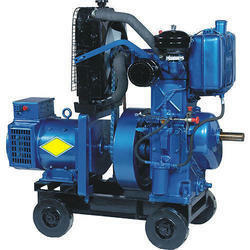 Furthermore, offered motor generator set is available from us at more reasonable price.